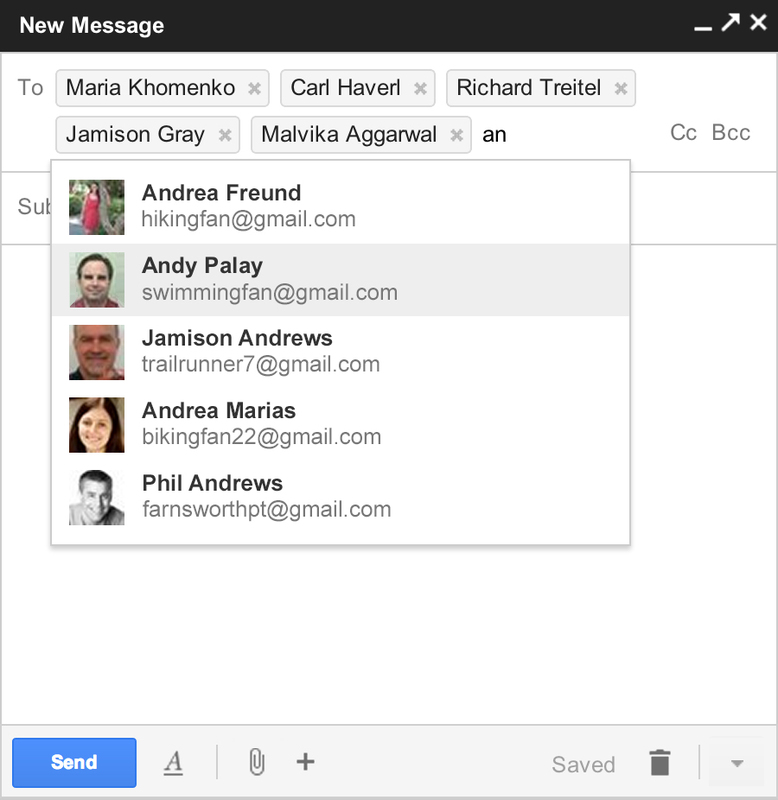 A new Compose window is rolling out to Google based email accounts, adding a lot of requested features and making email creation faster. You will be prompted to try out the new feature as an option over the next couple of months, then it will be enabled automatically for everyone. One of the chief complaints about creating an email in the old system is the Compose window takes up the whole screen. If you need to reference another email, you couldn’t see your email list. The new Compose window is smaller and more compact, allowing you to see your email while writing, search, and see new email coming in. You can even compose several emails at once and minimize the window if you need to come back to them later. The new Compose is smaller, cleaner, and integrates better with your Contacts. The new Compose has been de-cluttered, letting you type your emails without messy controls getting in the way. Control bars can be turned on and off as needed. Also, managing your recipients has been tweaked to make adding people from your Contacts list faster. And finally, one of the most requested features has also been added: the ability to insert images into your messages! Give the new Compose a try and let us know what you think.